Scala provides powerful tools and APIs for creating applications.It is designed to run on JVM platform.Scala is easy to be implemented into existing java projects as Scala libraries can be used within Java code. In Scala each value is treated as an object.Behaviours and classes of the object are described by classes and traits. Scala is also a functional language in the sense that every function in Scala is a value and every value is an object, which makes every function an object.It supports higher order functions, it allows function to be nested and supports currying. Scala doesn't need redundant type information that is You don't have to specify a type in most cases, and you certainly don't have to repeat it. Scala is compiled into Java Byte Code which is executed by the Java Virtual Machine.The Scala compiler compiles Scala code in to java byte code, which can then be executed by the Scala command. In Scala, trait is a collection of abstract and non-abstract methods. You can create trait that can have all abstract methods or some abstract and some non-abstract methods. Higher order function is one which works with another function is called higher order function. function composition, lambda function or anonymous function etc. can be created using higher order function. 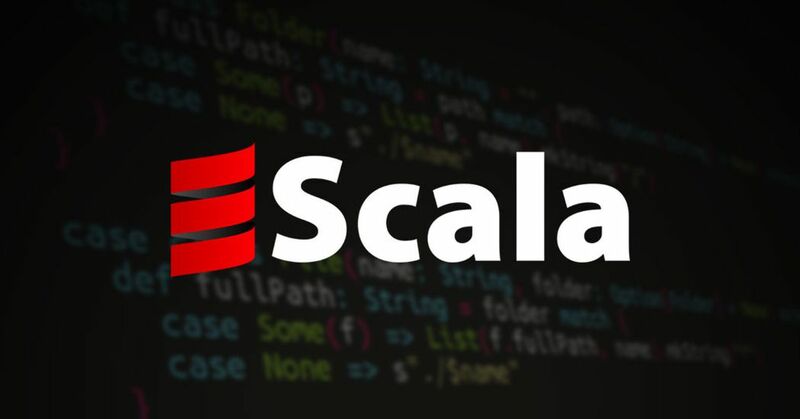 It allows you to write codes in an immutable manner, which makes it easy to apply concurrency and parallelism.Scala reduces the number of lines and helps the programmer to code in a type-safe way. It contains classes and traits to collect data. These collections can be mutable or immutable. You can use it according to your requirement.